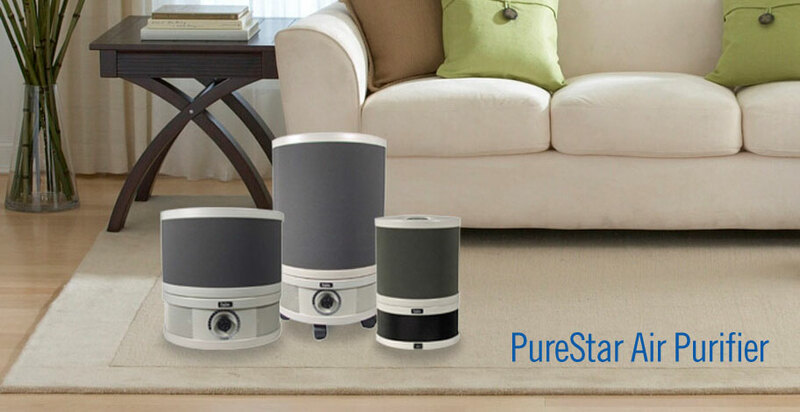 All of our PureStar filtration products use 3 stage, 100% sealed filtration to deliver clean air throughout your home. The first stage is a pre-filter to capture large floating contaminants like pet hair and carpet fibers. The second stage uses true HEPA filtration. HEPA filtration was developed by the Atomic Energy Commission during World War II to remove radioactive particles from air in manufacturing plants. A HEPA filter must remove at least 99.97% of all airborne particles by particle count at a size of 0.3 microns. 0.3 microns is one-300th the diameter of a human hair. 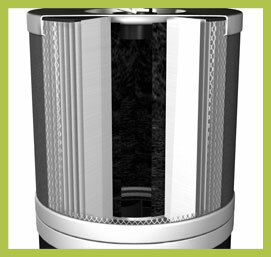 The third stage uses a VOC filter (volatile organic compound) this filter is used to remove odors and trap gases.